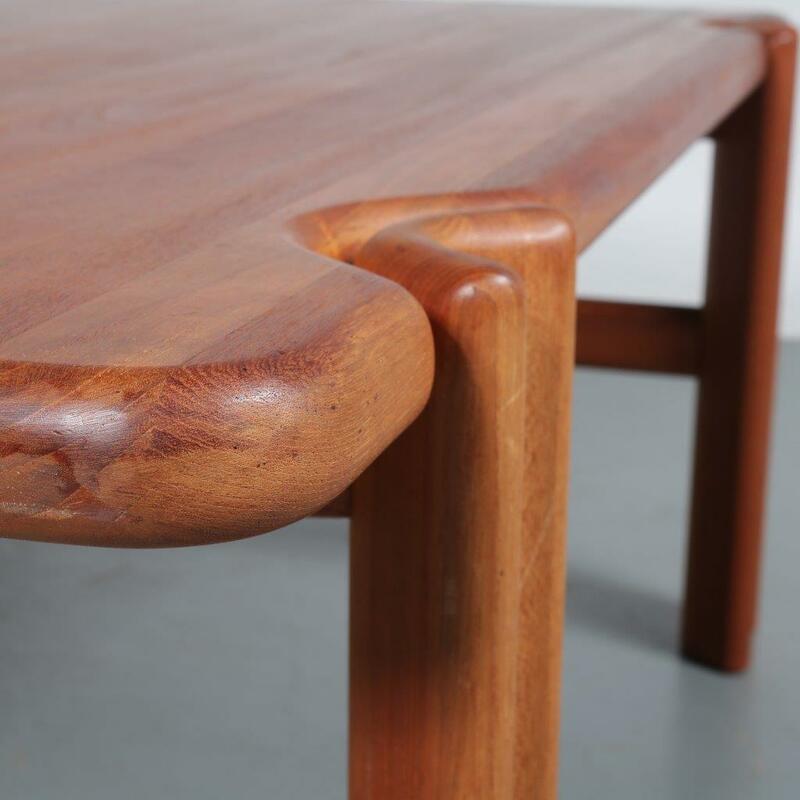 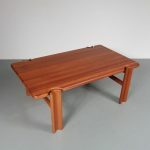 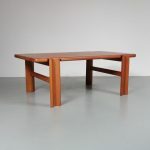 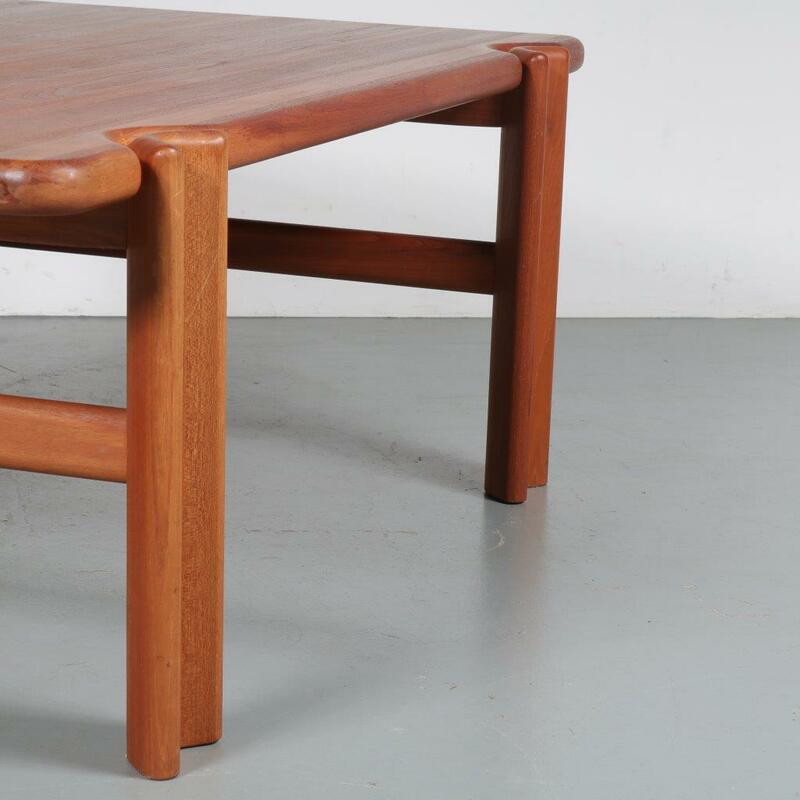 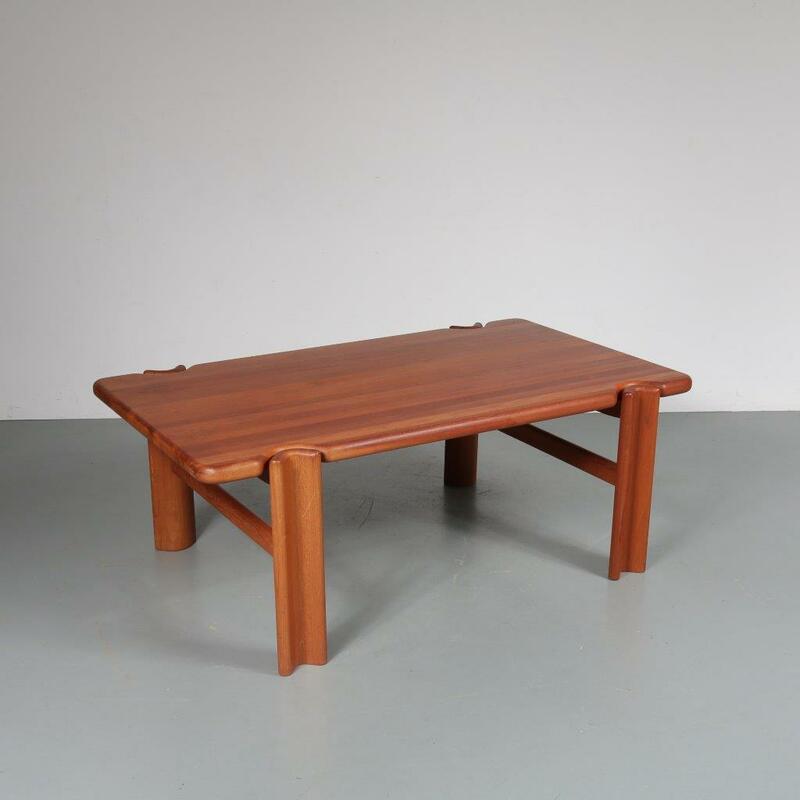 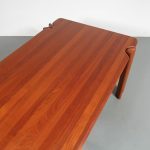 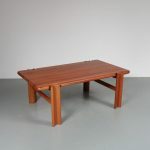 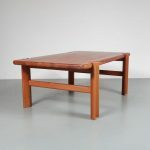 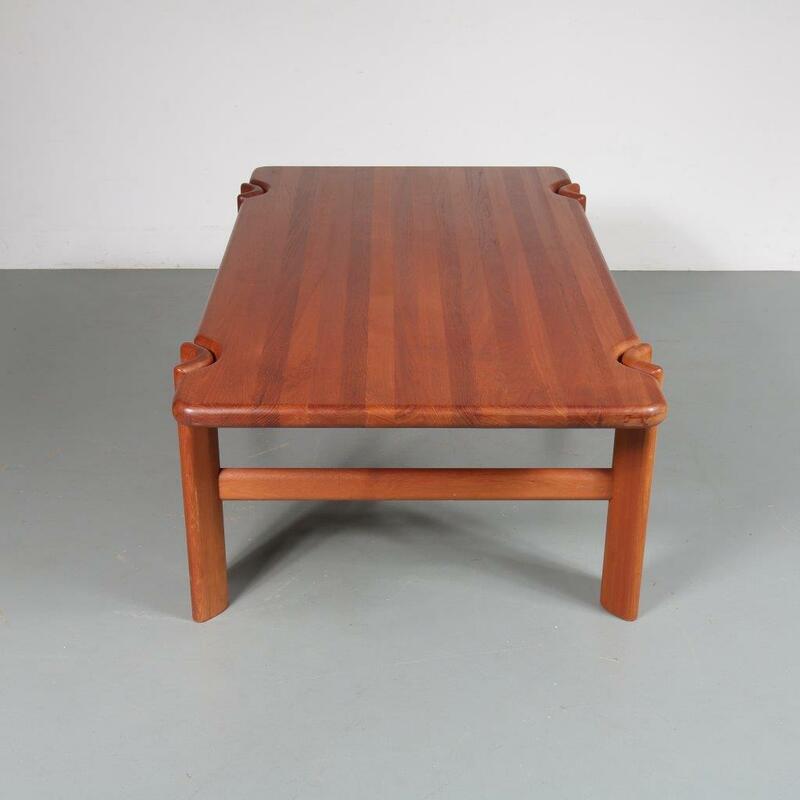 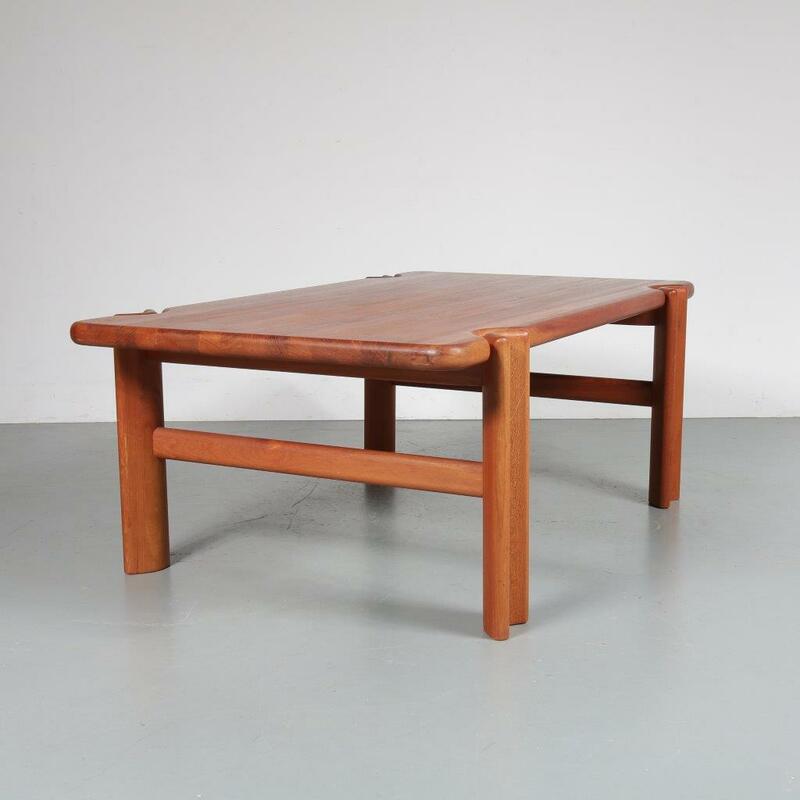 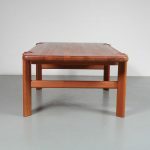 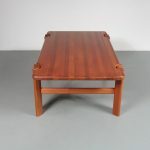 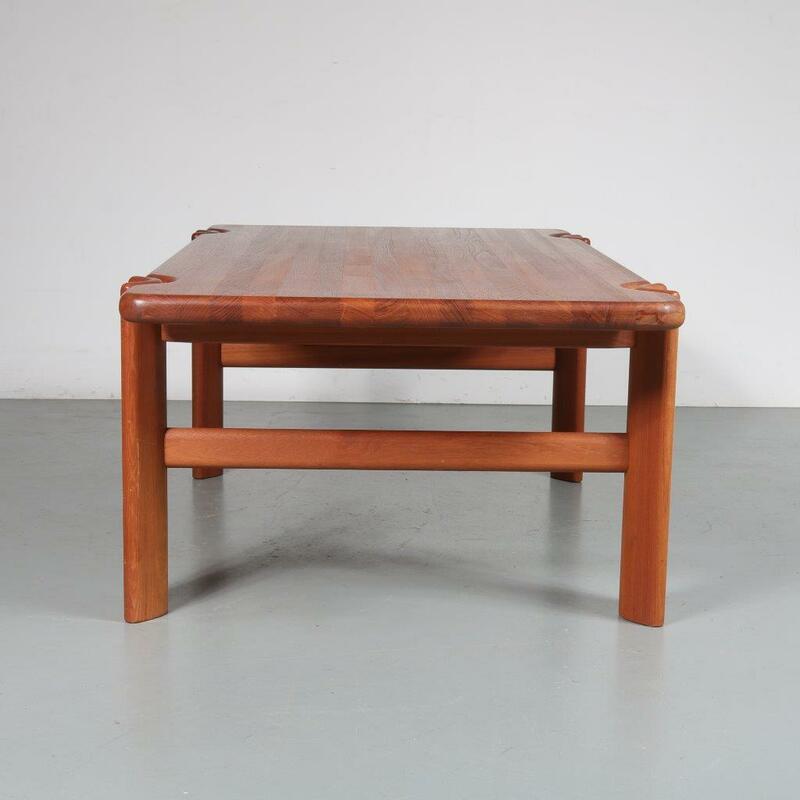 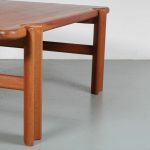 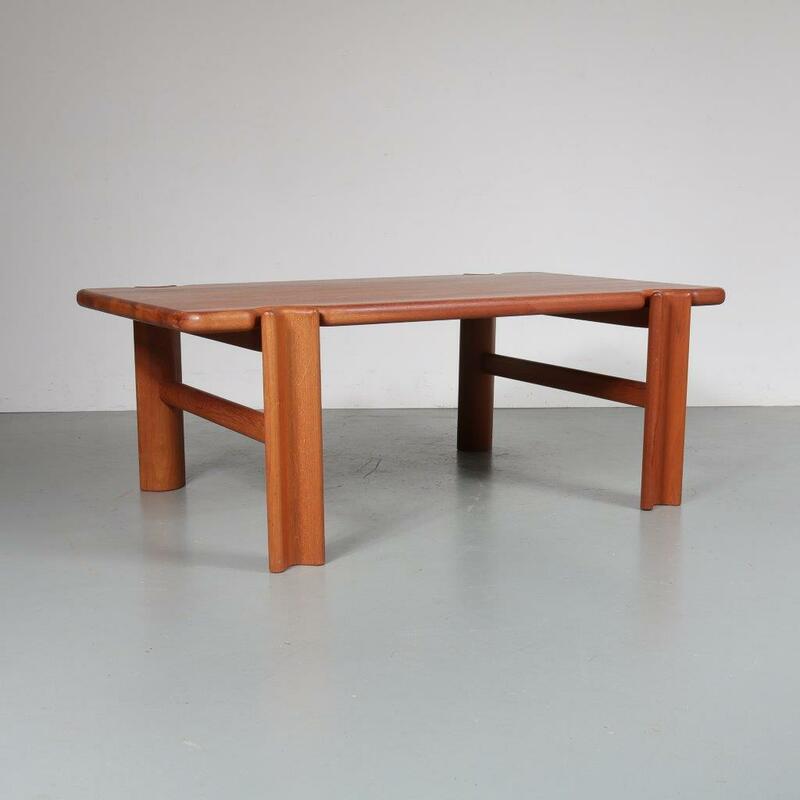 This beautiful solid teak coffee table is very well made and the solid wooden material creates a wonderful modern style. 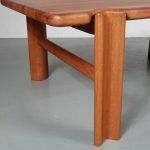 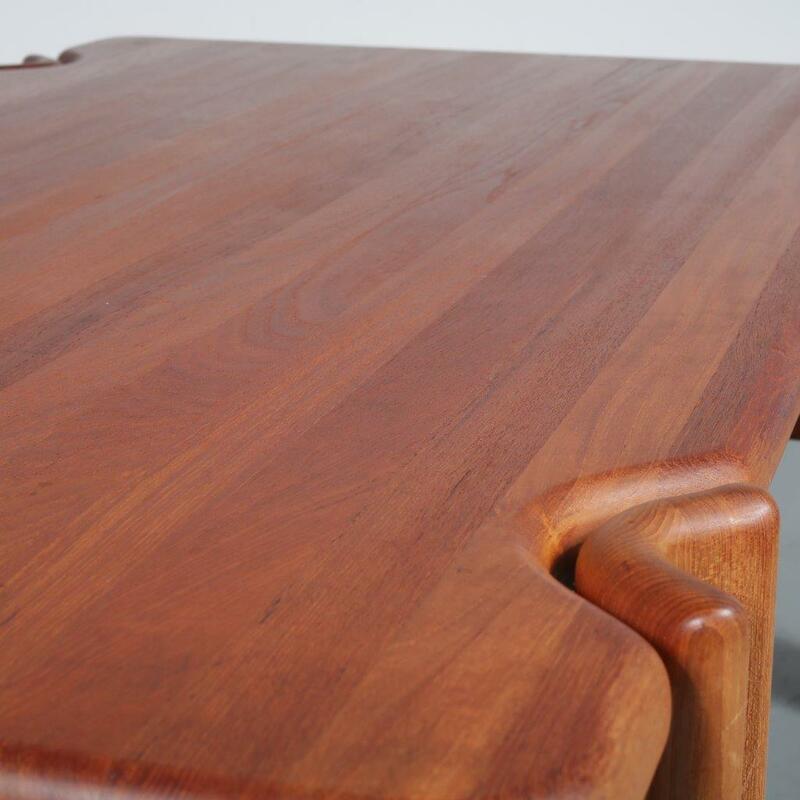 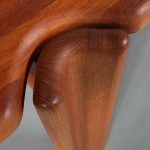 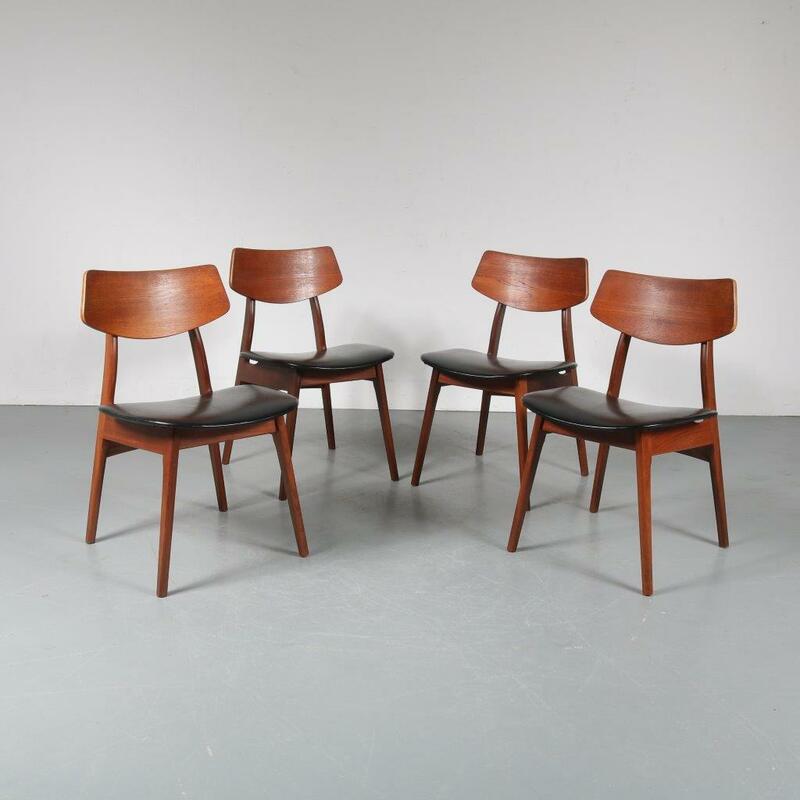 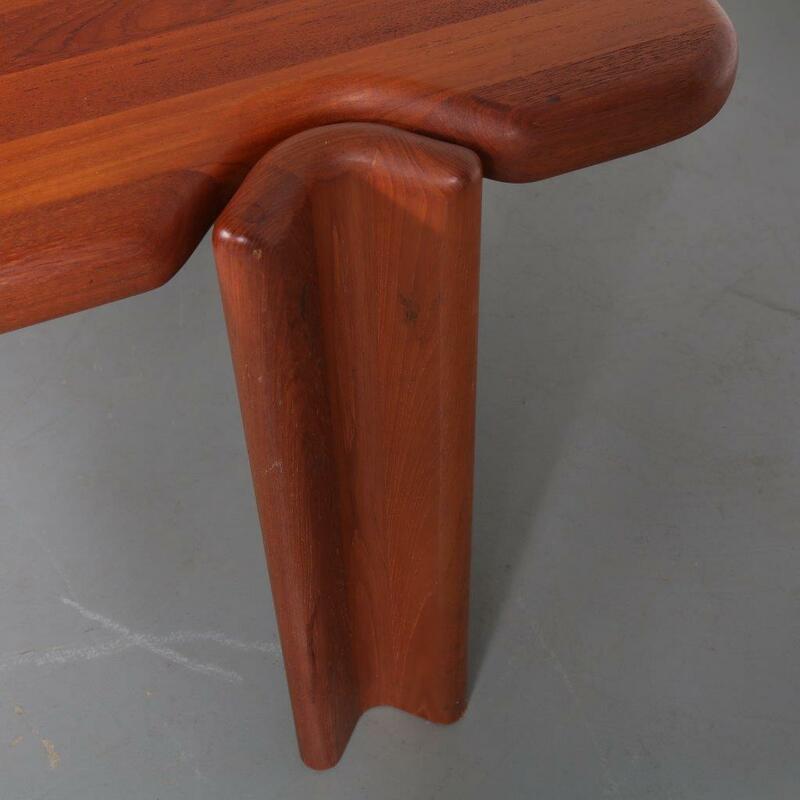 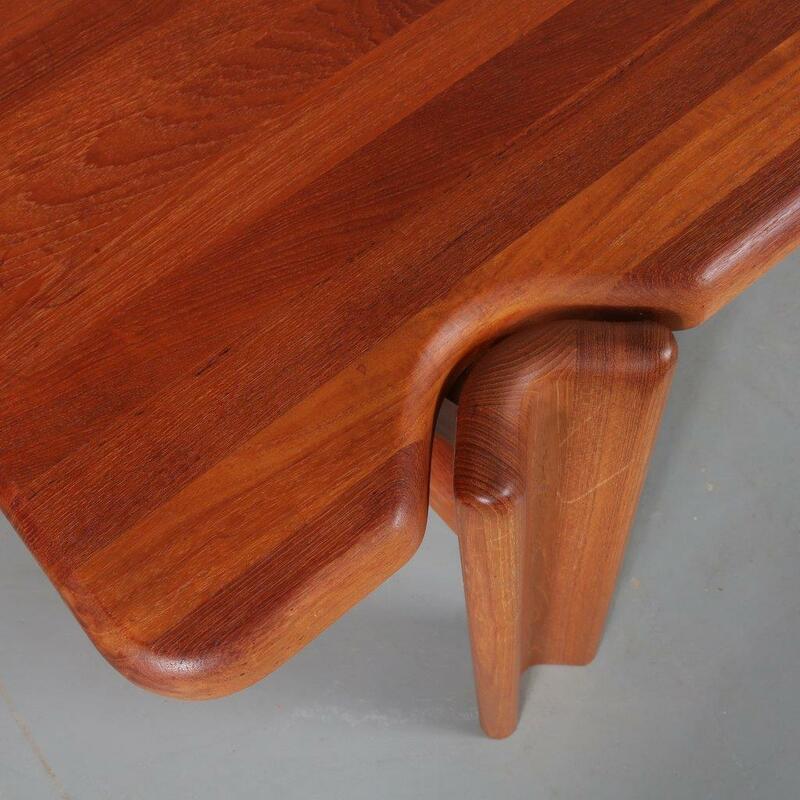 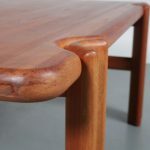 The rectangular table top has a smooth finish, the legs are bent in a unique semi-round shape. This top has rounded edges which is a very subtle way to maintain harmony in it’s minimalist design. 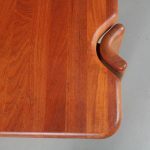 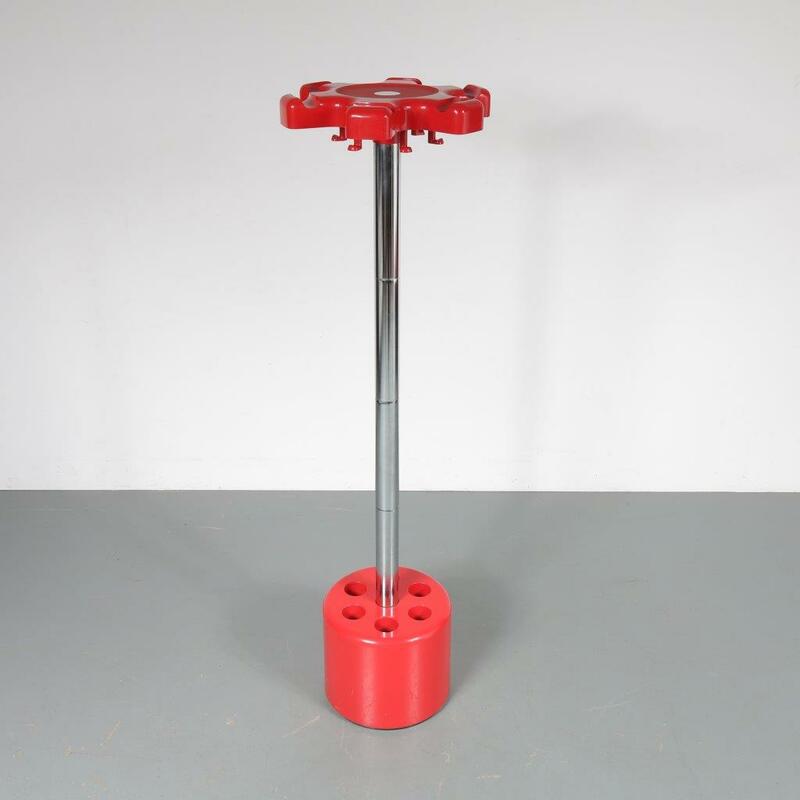 All together this piece would make a very impressive addition to the interior! 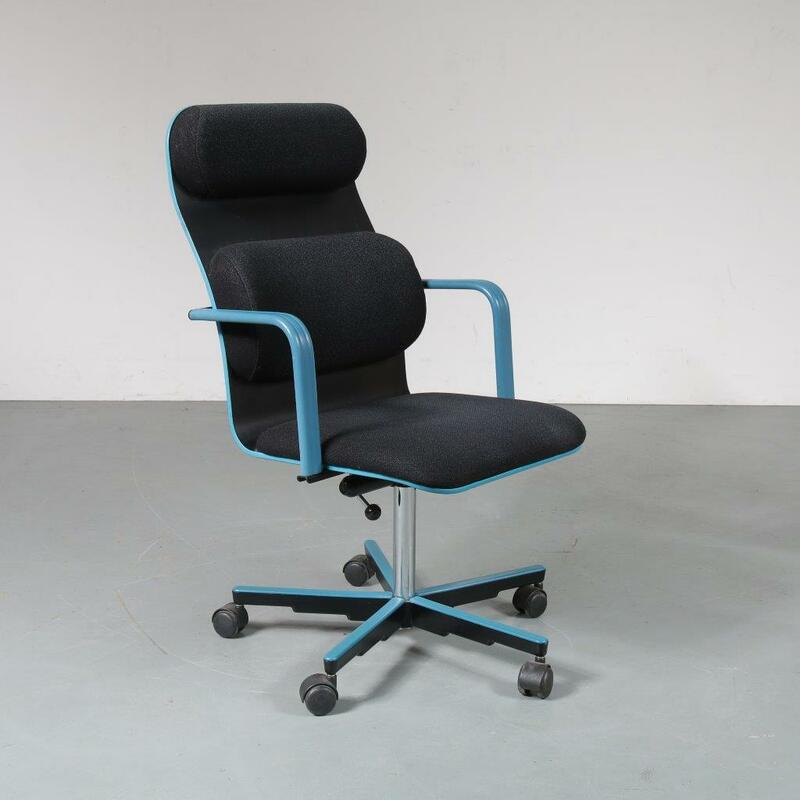 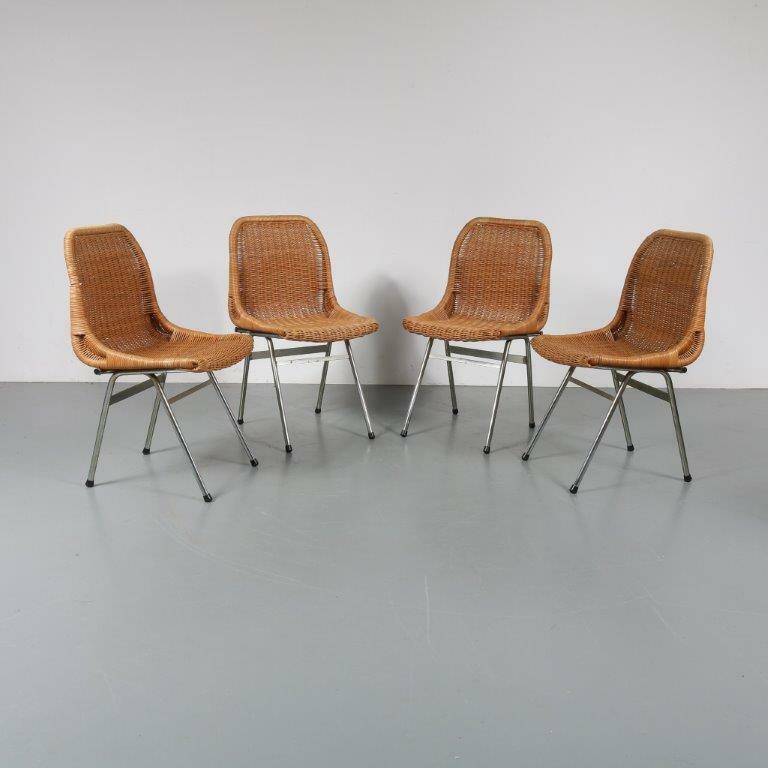 It remains in good, vintage condition with minor wear consistent with age and use, and a beautiful vintage patina.